femininablog: Woman, are you killing your man’s masculinity? 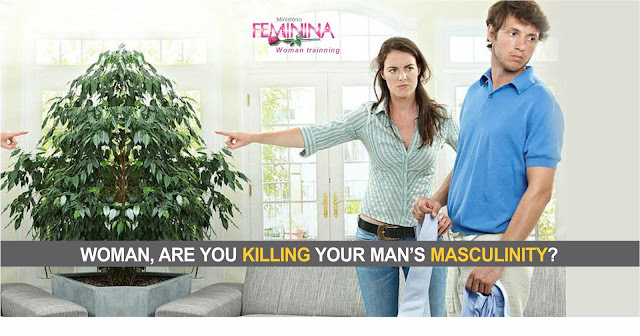 Woman, are you killing your man’s masculinity? I do not permit a woman to teach or to assume authority over a man. Many women are facing serious crises in their relationships and there is no denying that most of these problems have their origin in the intimacy of the couple. 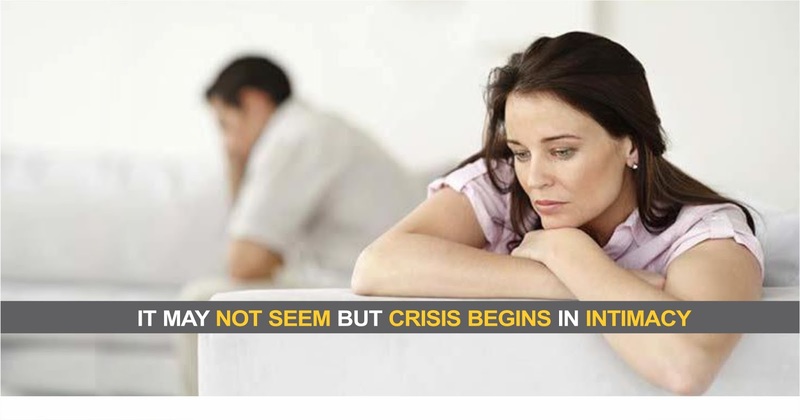 However, it is not a simple coincidence that couples facing crises have for some time been living in a state of coldness in intimacy, in fact when the crisis comes, it only externalizes the detachment between a man and a woman in his bed. Why does coldness comes to a relationship that began with so much attraction, so much desire to be together? Well, routine and sameness are one of the causes that come first in our thinking, isn’t it? Yet seeking God I perceived another deeper, perhaps even subtle, that no one notices but which only the Spirit of the Lord can reveal, which has happened to women and is literally destroying marriages. It is the woman who leaves her role of wife and becomes the mother of her husband. How does this happen? Simple, women who begin to control the relationship, this happens very subtly, first she starts to control the schedules, "you have to arrive such time at home" doesn’t that remind us of our mother speaking? Then she begins to repeat that phrase: "Didn’t I warn you?" Didn’t I warn you not to sell the car, not to change jobs, not to make that trip ... so she starts to treat your husband as if he were a boy who does not know how to make choices. After some time they start scold each other. 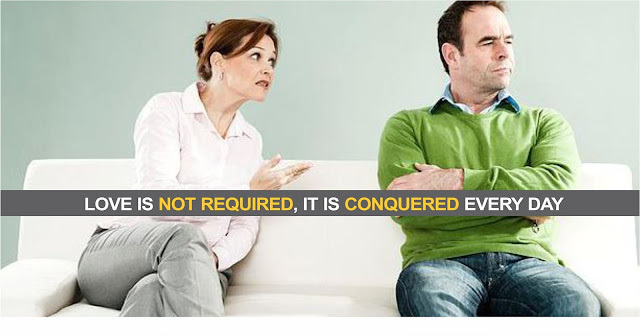 Just like our mother when we were children, the husband decides to share problems that are happening there in the company, to vent and suddenly she begins: "Do you know why this is happening? It is because you are not seeking God as before ... ". And finally burst as charges. "You're not reading the bible," "aren’t you going to church today," "you never took me out me again," "to go to your mother's house you find time but to go out with your family ...". The charges are the last stage, when she begins to realize that the coldness has settled in the relationship and as a wife-mother wants to demand caring and attention, it is in this period that the man only stays close to his wife when it is strictly necessary, he begins to find things to escape from her like the television, computer, soccer game and some even use the church, because they prefer to always be in the church where they find peace, admiration and acceptance than at the home with his wife-mother. These women’s attitudes reflect directly on the couple's bed, the sexual relationship begins to cool down in a frightening way and the intimacy becomes a must for both. 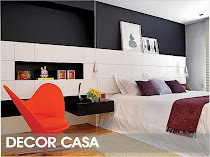 In fact the bed is an extension of life as a couple and a woman who during the day is the wife-mother will certainly suffer the frustration of not being wanted at the time of intimacy. 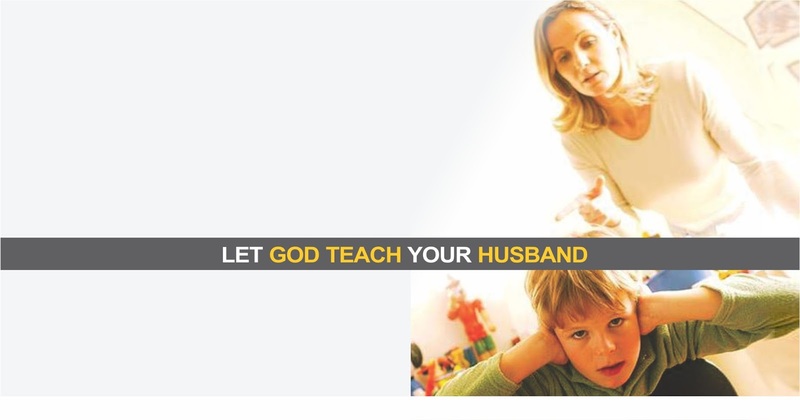 God placed masculinity in the intimate part of the man who is strictly attached to his authority, if a man has his authority disrespected by a woman his masculinity is also automatically denigrated by her and the result is that he begins to have no more attraction for this woman as his wife. How will a man desire a woman who is like his mother? For a man to desire a woman she needs to put herself in her position of companion, friend and helper. An attitude that attracts a man is to feel admired by his mate. And the Holy Spirit reveals that this is the cause of many men maintaining an extramarital relationship: at home he has his wife-mother who keeps everything under control and in the street he has his lover who admires him and who makes him feel like a real man. Perhaps because of the anxiety to solve your life or the fact that you have a very strong personality you have left your position as a wife and occupied a position that is not yours, because of that you should respect your husband as a man and leader of your home and become his wife, his lover, his friend, finally his mate again.